Lalrammuana's 89th minute goal saved the day for Shillong Lajong as they avoided a goalless draw against a spirited Nangkiew Irat. 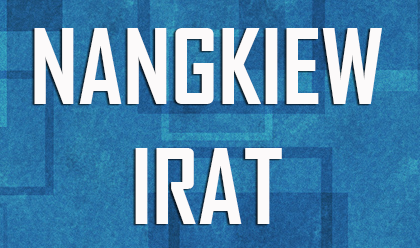 Nangkiew Irat, who came into the match with back to back defeat in their opening two matches, were more than a match for the I-League side and denied them any shots at goal for most of the match. 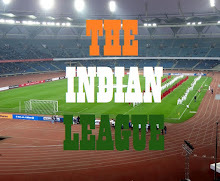 Their strong defence held the fort against Lajong's multiple attacks. Lajong continued to press for the opening goal but most of their shots ended on the cross bar or missing the goal post by whiskers. They kept mounting attacks on Nangkiew Irat's defence and were rewarded with a corner in the 88th minute. Lalrammuana rose to the occassion and converted the corner with a brilliant header giving his side the lead and ending any chances of Nangkiew Irat securing their first points in the league. 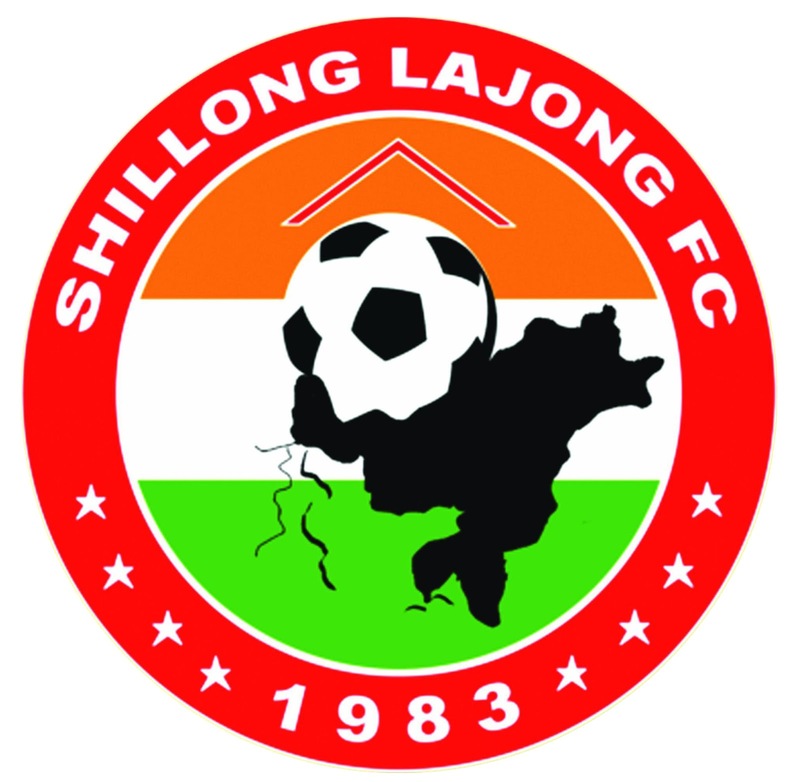 This win catapults Shillong Lajong at the top of the points table with 7 points in 3 games which includes 2 wins and a draw. Tomorrow Malki SC takes on Rangdajied United in Match 13 of Shillong Premier League.